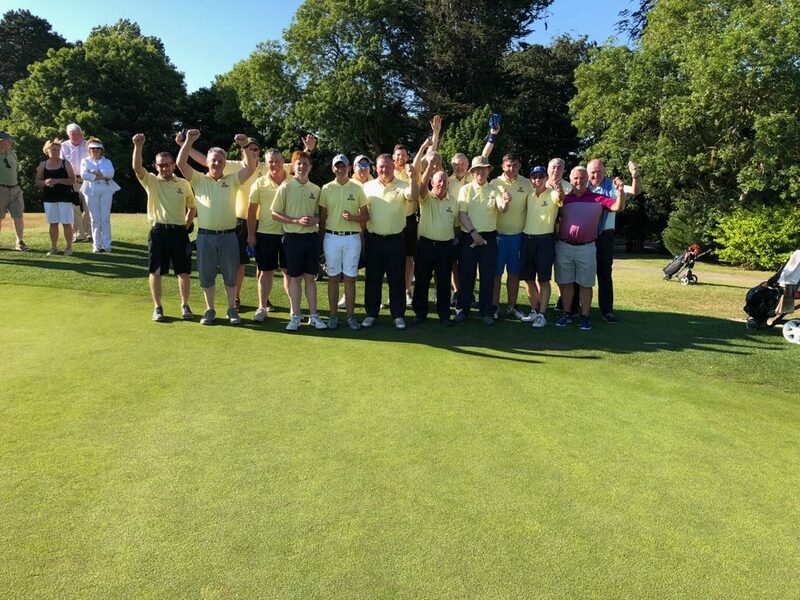 Ireland’s Julie McCarthy has secured her spot in the International team at The Arnold Palmer Cup, to be played at The Alotian Club, Arkansas, from 7-9 June 2019. The Arnold Palmer Cup teams for both the International and United States were announced at the Arnold Palmer Invitational presented by Mastercard at Bay Hill Club & Lodge. Long-time Arnold Palmer partner Rolex is continuing its 50-year relationship through its support of the matches. The International team is represented by 17 countries across six continents. Five players return from last summer’s matches, including Luis Gagne (LSU/Costa Rica), Jiwon Jeon (Alabama/Republic of Korea), Jovan Reula (Auburn/South Africa), Patty Tavatanakit (UCLA/Thailand), and Albane Valenzuela (Stanford/Switzerland). International men’s ranking selections were Chun An Yu (Arizona State/Taiwan), Matthias Schmid (Louisville/Germany), Peng Pichaikool (Mississippi State/Thailand), Sandy Scott (Texas Tech/Scotland), Ivan Ramirez (Texas Tech/Colombia), and Kengo Aoshima (Wake Forest/Japan) and women’s ranking selections included Frida Kinhult (Florida State/Sweden), Tavatanakit, Hira Naveed (Pepperdine/Australia), Julie McCarthy (Auburn/Ireland), Valenzuela, and Jeon. 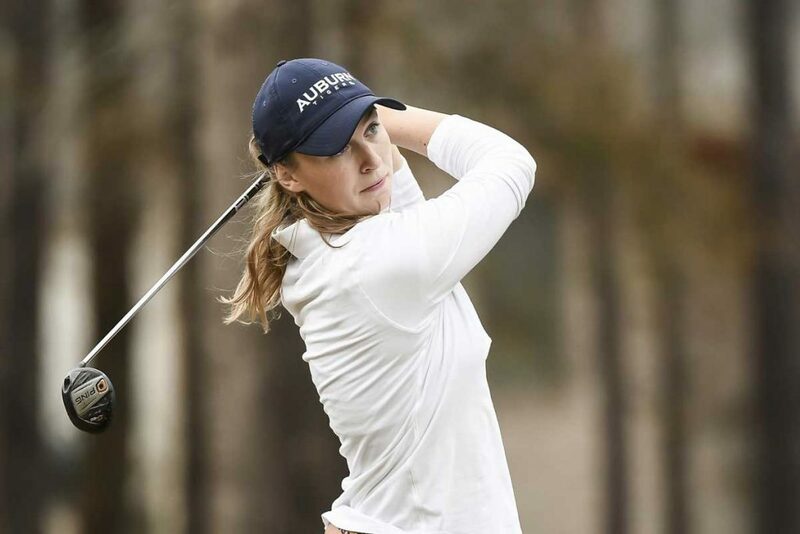 McCarthy (Forrest Little) has now shot par or better in six of her last eight tournament rounds, including two rounds in the 60s and is currently ranked eleventh in the Golfstat NCAA Rankings. 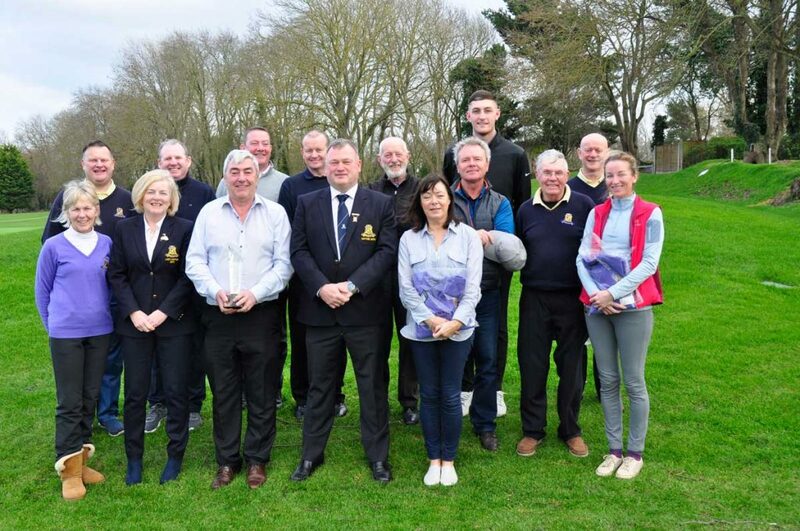 The highest ranked GB&I Collegiate Golfer, McCarthy was an automatic selection for the 2019 Arnold Palmer Cup International Team and joins Olivia Mehaffey (RCDL) and Chloe Ryan (Castletroy) as AP Cup representatives since female players were introduced to the long-standing event in 2018. A spot on the International side will be reserved for both a men’s and women’s golfer for The R&A Scholar Tournament Champion, which will be held at St. Andrews April 1-2. The four coach’s picks will be announced May 3 on Golf Channel’s Morning Drive.